Stuart, a chartered accountant, co-founded Push in 2012. Under Stuart’s leadership, Push has grown to 50 employees, successfully developing, building and operating hundreds of MWp of energy projects. 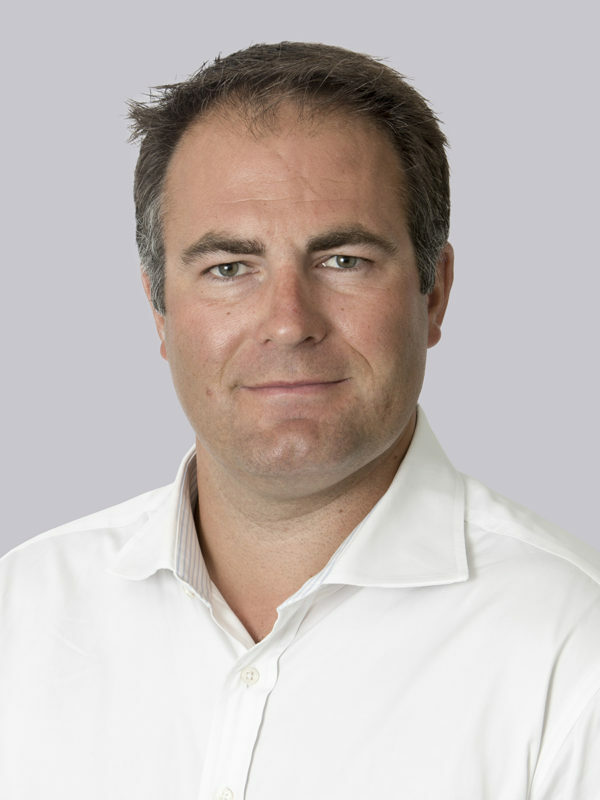 Stuart continues to lead business development and strategy in the group. He enjoys starting and growing businesses, and problem solving within them. Increasingly he is focused on the development of high performance teams within our group businesses.